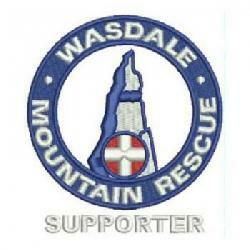 The team were paged by the police regarding some missing persons on Scafell Pike. The Team leader investigated the call. The missing persons turned up safe and well at 8:50 hrs and the incident was closed with no requirement for the team to be mobilised.